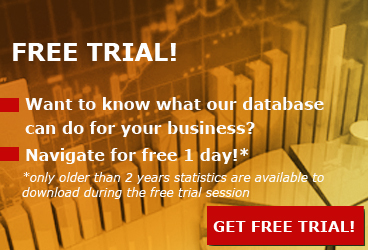 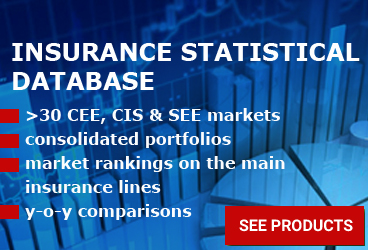 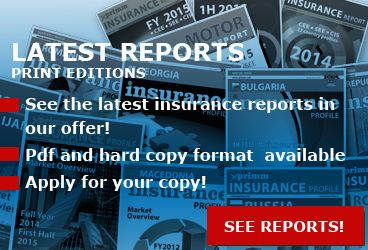 According to the most recent figures available on the CNB website (Czech National Bank) - the local insurance industry totaled about CZK 155.05 billion (~EUR 6.03 billion) at the end of 2018, up by 2.05% y-o-y. 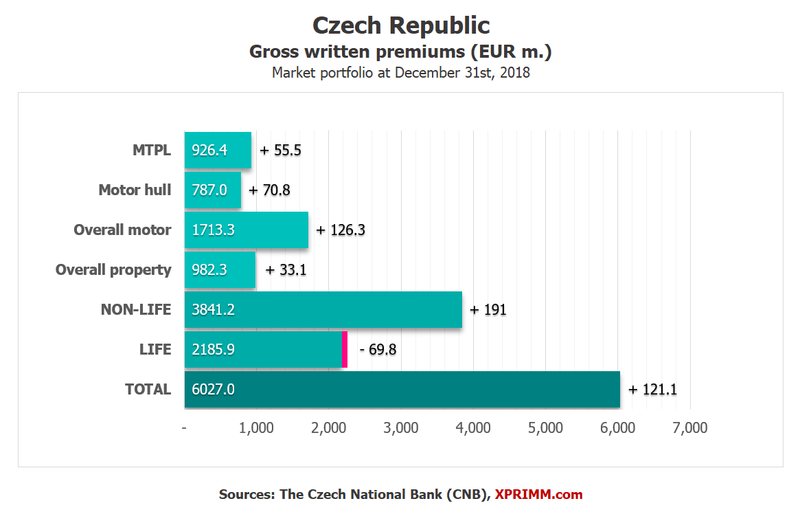 For the life segment, the aggregate GWP value (including reinsurance) was CZK 56.23 billion (EUR 2.18 billion), while the value of paid claims and indemnities - including change in balance of technical provisions, was CZK 43.14 billion. 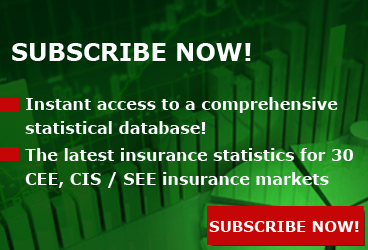 For the non-life segment, the same indicators were as follows: CZK 98.81 billion (GWP) and CZK 49.16 billion in claims.